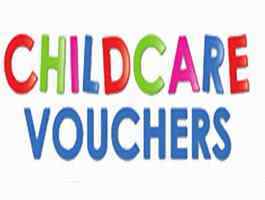 Childcare Vouchers are an employee benefit aimed at helping working parents pay for their childcare bills. Employees are entitled to receive up to £243 per month in childcare vouchers which will be exempt from tax and National Insurance. This enables employees to save up to approx. £1196 per year, if both parents join the childcare vouchers scheme savings up to £2392 can be made!